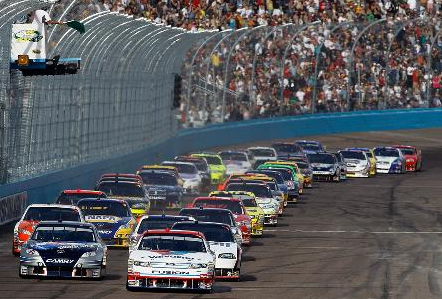 You can use these blogs to attend any of this years 36 Monster Engery Nascar Premier Series Races and Events. We've provided the travel information we've gathered from each track including details on parking, directions and ticket info. 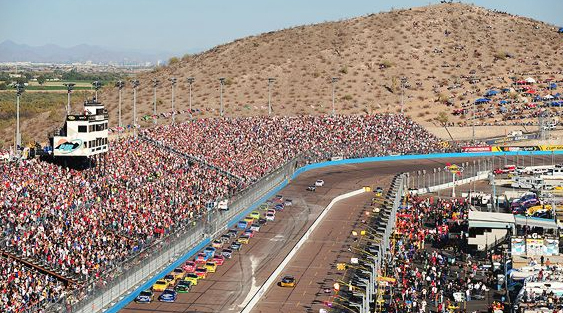 Phoenix International Raceway allows Bobtail Parking Only and Parking is FREE. You can Bobtail to Lot Yellow 4 and 5. Below we have suggestions on where you may be able to drop your trailer and directions to parking. 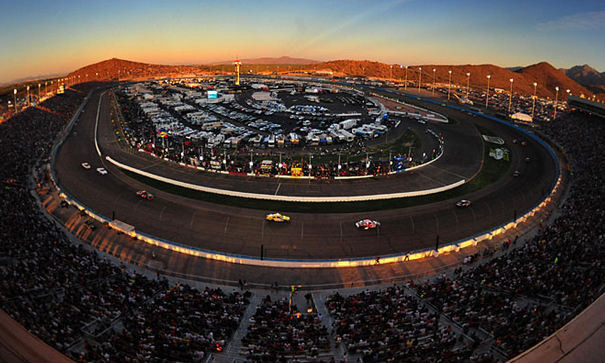 There are 10 Truck Stops within 30 miles of the track that you may be able to drop your trailer at so that you can Bobtail to the track: Or leave it all at the truck stop and consider a Taxi or Rideshare service and now you can enjoy a beer at the track.